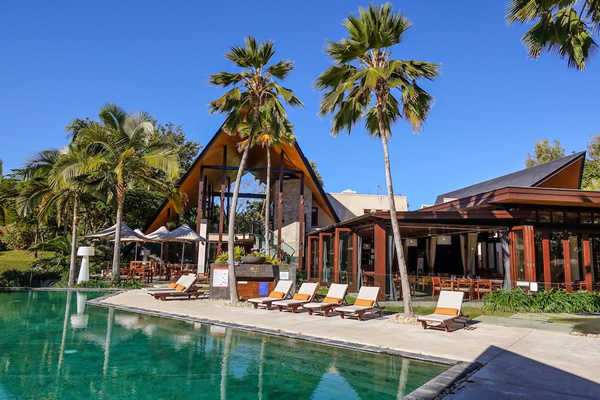 Port Douglas is a tropical paradise nestled between the crystal blue waters of the Great Barrier Reef and the rich green of the World Heritage Listed Daintree rainforest. 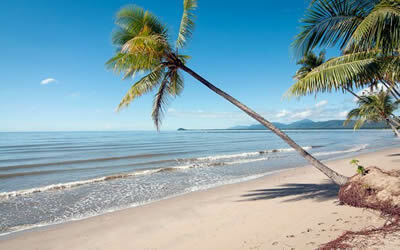 Port Douglas is a world-renowned holiday destination, where the Rainforest meets the Reef. 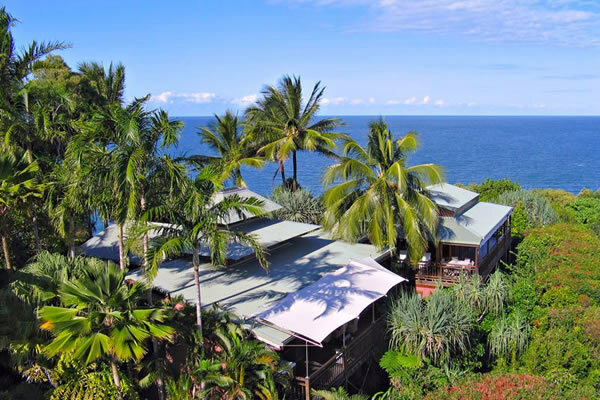 With its charming, friendly village atmosphere and cosmopolitan variety of accommodation, hotels, shops, restaurants and cafes, Port Douglas is the ideal retreat that has something for everyone. 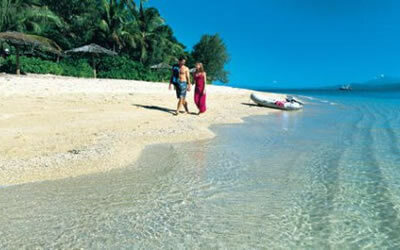 There is a range of Port Douglas accommodation to suit everyone, whether you tote a backpack or a Gucci valise. 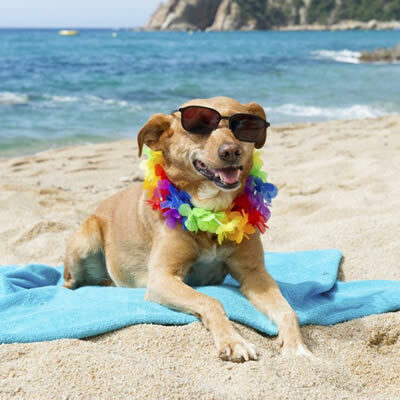 Port Douglas accommodation caters for all. 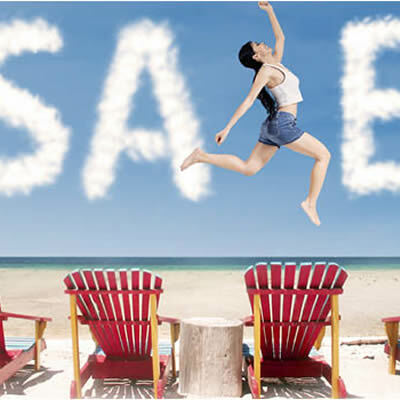 A couple looking to stay in the heart of town can find excellent value with self catering apartments conveniently located within easy access of restaurants and boutiques. If a family gathering draws you to Port Douglas, we can cater with small boutique accommodation and private holiday residences. 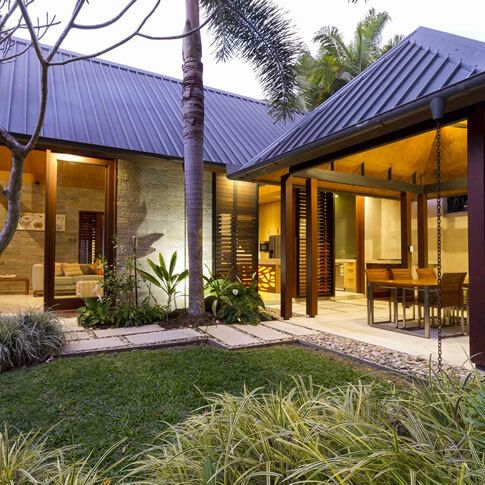 Many of the luxurious accommodation we offer embody the beach lifestyle and relaxed elegance which gives this Queensland resort township its reputation as the ultimate holiday playground for discerning travellers. These luxurious properties are the crème de la crème of accommodation; they remain financially accessible but do tend towards the very top end of the market. 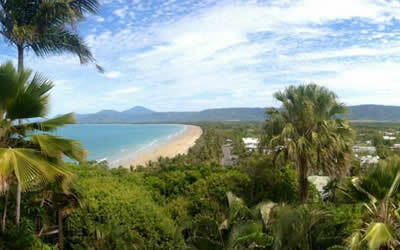 Properties in and about the Port Douglas village but close to the beach, surf club and beachside cafes. 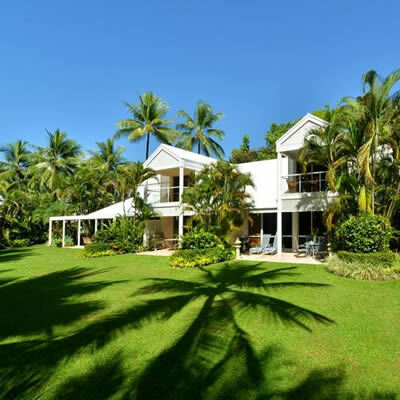 Port Douglas, with its extensive range of holiday rental accommodation options, is internationally recognized as one of Australia’s major holiday destinations. 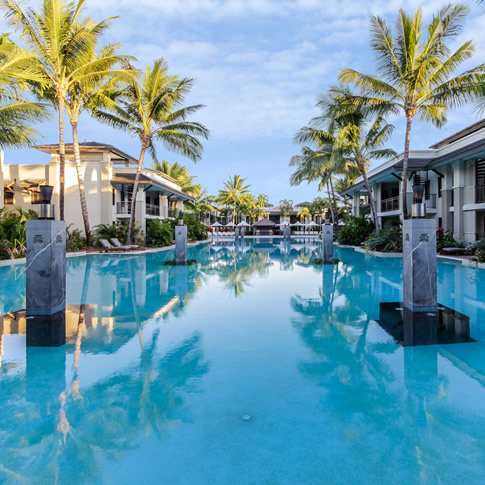 From 5 star luxury absolute Port Douglas beachfront houses, secluded retreats with spectacular views to the Coral Seas and apartments, to resort villas in a range of locations, there truly is something for everyone. 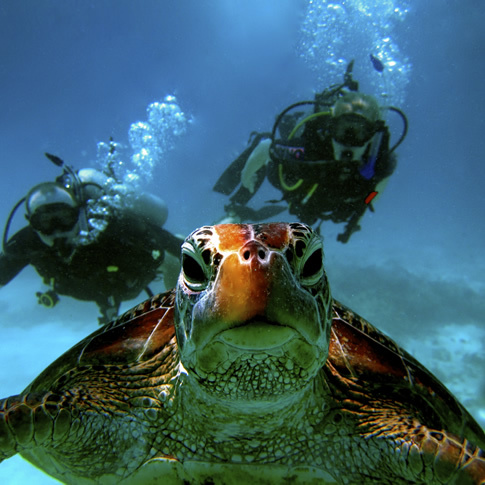 Securing Port Douglas accommodation brings you the opportunity to explore the wonders of the Great Barrier Reef, the World Heritage listed Daintree rainforest and Cape Tribulation National Parks, the Mossman Gorge, the Atherton Tablelands and outback Queensland. 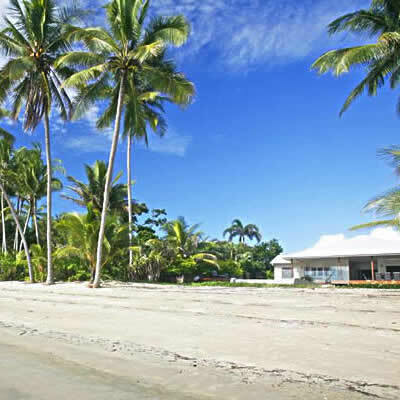 The beachfront precinct of Port Douglas offers ultimate convenience, within easy walking distance of the wonderful restaurants and eateries located in and around the Marina Mirage and Macrossan Street. 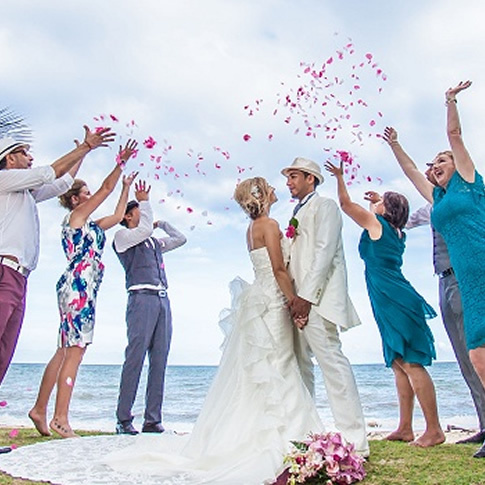 Bask in the warmth on our famous beaches, bathe in the Coral Sea, take a leisurely stroll along tree lined streets bordered with galleries, boutiques & sidewalk cafes. Plunge into pristine waterhole’s after a rainforest walk or select a tour or boat charter amongst the huge variety offered in Port Douglas. Port Douglas is a spectacular town, paradise to many but it is the combining a city’s cosmopolitan choice with a village atmosphere. The charm and unique lifestyle that ensue are not to be missed. 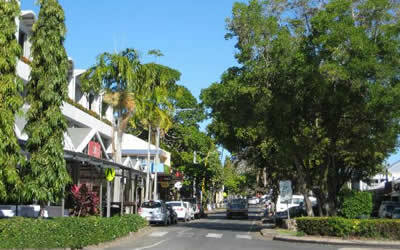 Port Douglas is renowned for its great range of award-winning restaurants. 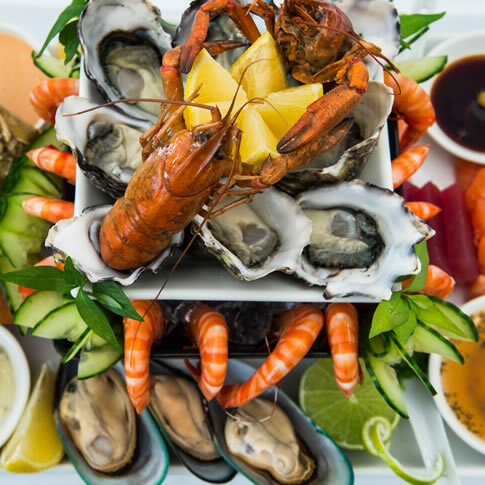 Evening options include restaurants and cafes many bars and night-spots as well some of the finest seafood restaurants around. 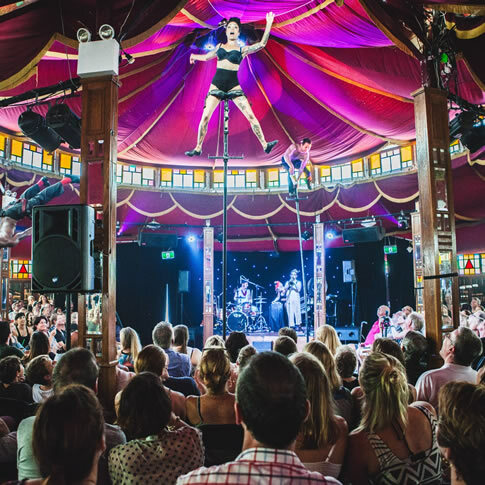 From Carnivale to the legendary Port Douglas sunday markets there is always something going on in Port. 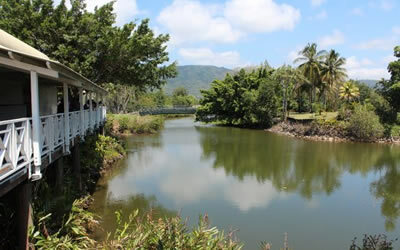 The Port Douglas is a Disneyland of wineries and you can easily spend a week in Pokolbin trying to get to them all. If you like steak, cheese, semillon and shiraz (pronounced “sem-eh-lon” and “sirrah” in the local wine dialect) then you’re in for a ripper of a time. Here are some of our favourites. 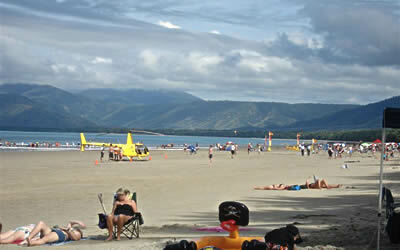 The Port Douglas has a range of activities suitable for families and children. If you’re seeking to break up your day or entertain the kids, this is a list which should provide hours of entertainment.